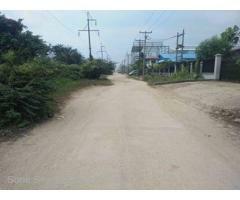 Shwe Myo Taw Pagoda Rd, (SIZ11-001489) For Sale Industrial Zone Land at Mingalardon Tsp. 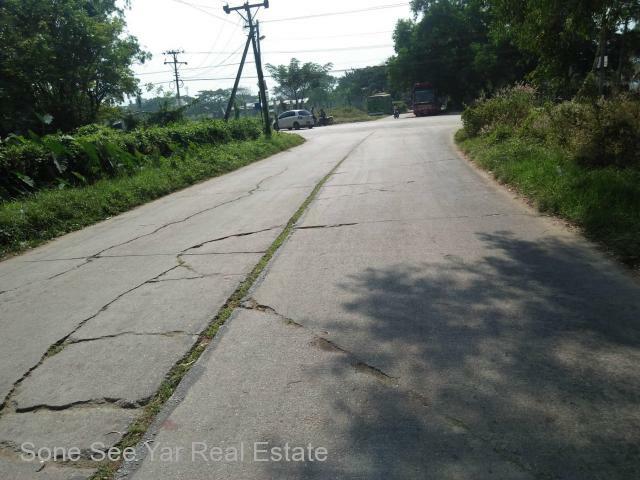 Mingalardon - Soneseeyar "Ko Latt" Real Estate Co., Ltd..
» Shwe Myo Taw Pagoda Rd, (SIZ11-001489) For Sale Industrial Zone Land at Mingalardon Tsp. 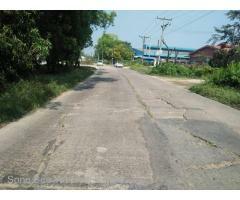 Shwe Myo Taw Pagoda Rd, (SIZ11-001489) For Sale Industrial Zone Land at Mingalardon Tsp. 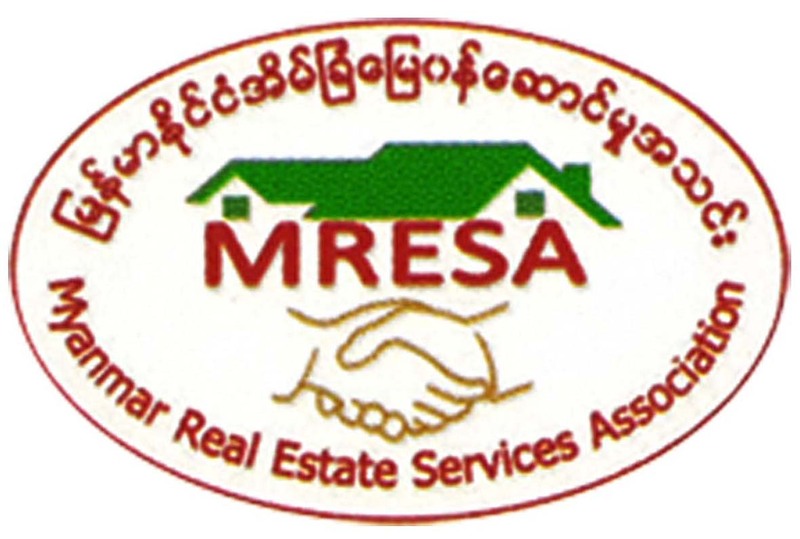 Located Area = Shwe Myo Taw Pagoda Rd, Mingalardon Industrial Zone, Mingalardon Tsp. 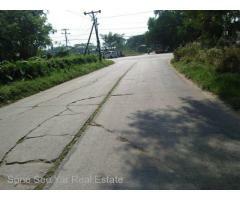 East Dagon Industrial Zone , ( SL 15 - 001265) ,For sale Industrial Land @ East Dagon Tsp. 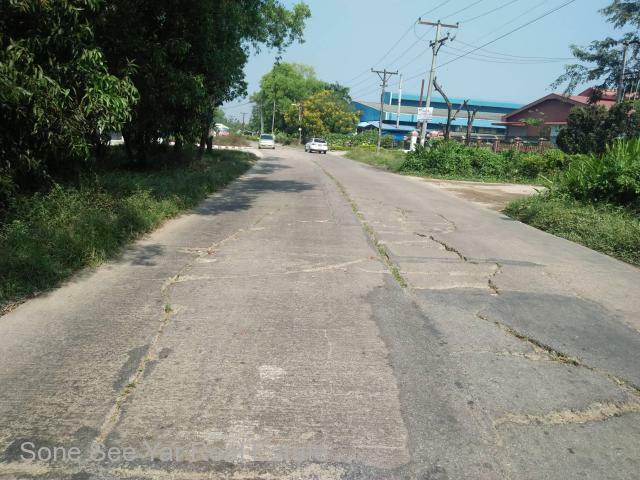 East Dagon Industrial Zone , ( SL 16 - 001264) ,For sale Industrial Land @ East Dagon Tsp. 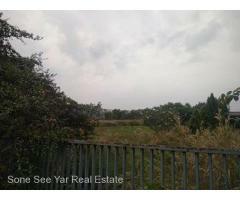 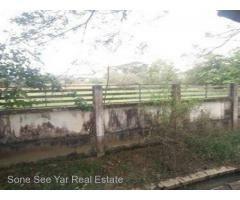 East Dagon Industrial Zone , ( SL 16 - 001263) ,For sale Industrial Land @ East Dagon Tsp.